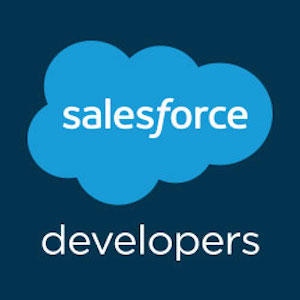 In Salesforce1, some Visualforce pages in a mobile application become blank after a user selects an input element or when a user scrolls on the page. Elements on the page are still active after the user interacts with it (For instance, you can still click on different input elements and buttons), however the entire page is blank. This issue is occurring on a 4th gen iPad with iOS version 9.3.2 and SF1 app version 10.0. The known issue in this link describes what I'm experiencing, but it seems to be resolved already. Has anyone else experienced this issue as well? Are there any recommended methods of debugging this issue? Try placing the code below in a script tag at the top of your VF page .